Located on beautiful Hayden Island along the Columbia River, the Oxford Suites Portland - Jantzen Beach is well-equipped to handle all of your travel needs, whether you are traveling for business or looking for a relaxing getaway. With 201 non-smoking suites and our on-site restaurant, the Oxford Suites Portland - Jantzen Beach is your home away from home. Enjoy our convenient access to I-5 and area attractions including the Moda Center, Oregon Convention Center, Portland International Airport and Portland Expo Center. As Oregon's largest city, Portland boasts incredible shops and boutiques, delicious cuisine and spectacular landscapes. 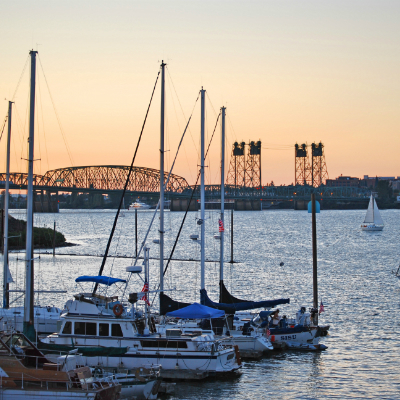 Take it all in and experience everything that Portland has to offer for yourself. Let us help make your visit memorable!